Bay Area Events – This Week! Greenhorns in California, some great events happening tonight and this weekend! 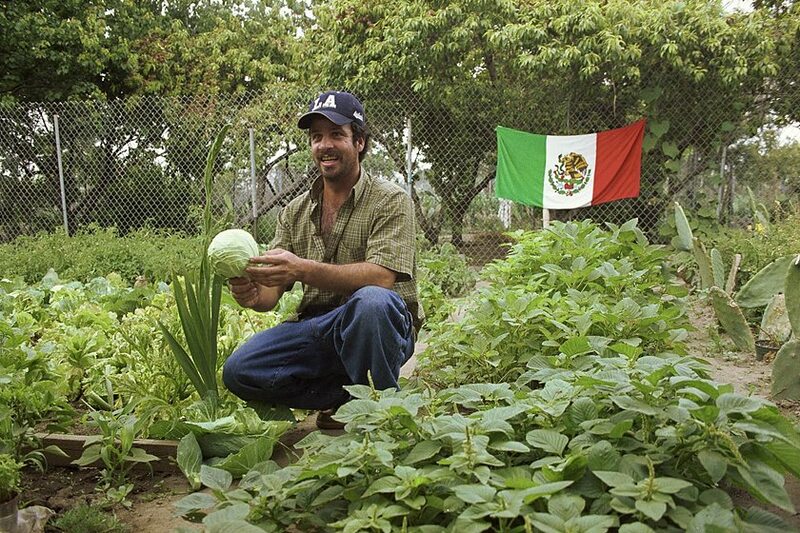 Thursday, April 30, 2009, 6 P.M.
Come to the screening of this 2009 Academy Award Nominee for best documentary feature, followed by a panel discussion with the Garden Farm leaders, Rufina Juarez and Tezozomoc. Not Just Change but Justice! You are invited to join in assessing the recent history of U.S. trade policy toward the region and to construct an agenda for the future that places the rights of people above profit. As we end of Obama’s first 100 days, grassroots groups working in solidarity with Latin America and the Caribbean will come together to assess the recent history of U.S. trade policy toward the region, and to construct an agenda for the future that places the rights of people above profit. This half-day program will examine how U.S. trade policy has impacted issues of food, land, and immigration throughout the region, from questions of food security in Haiti and Cuba, to biofuels and GMOs impact in Latin America; from NAFTA and migration, to indigenous land rights in Bolivia. change, but justice in the Americas. This event is FREE and wheelchair accessible. Invite friends who care about changing U.S. policy toward our neighbors in the southern hemisphere.